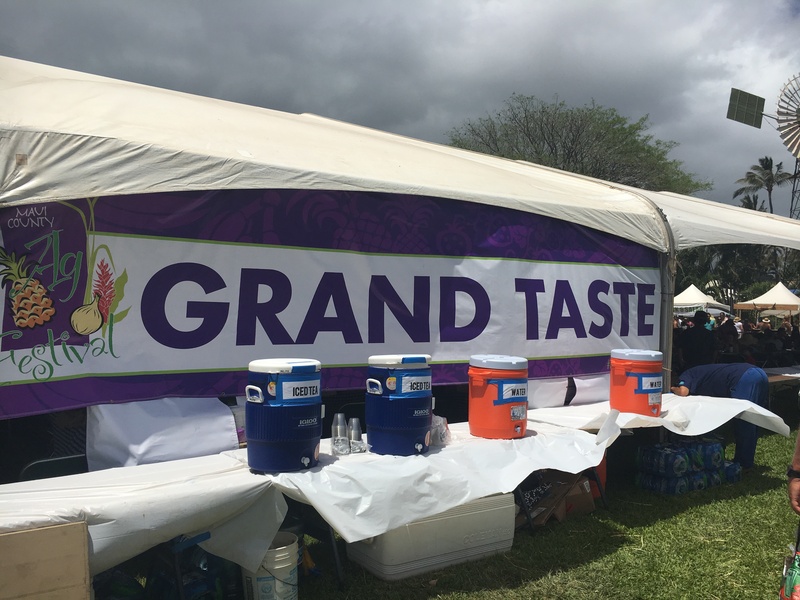 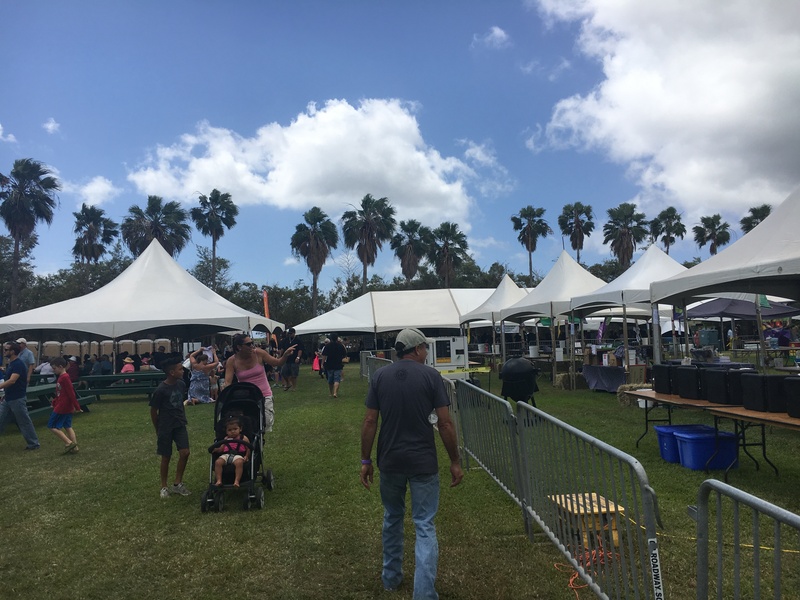 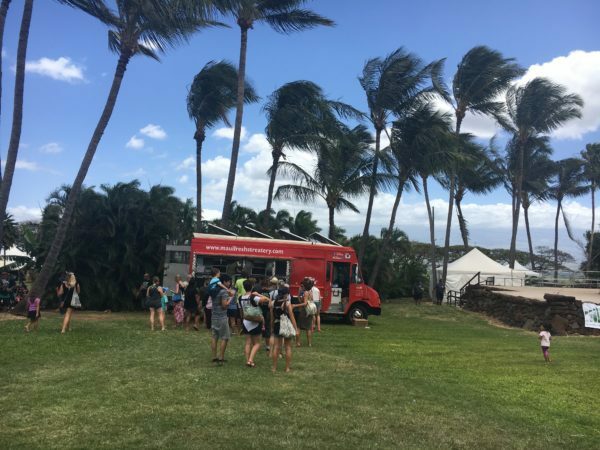 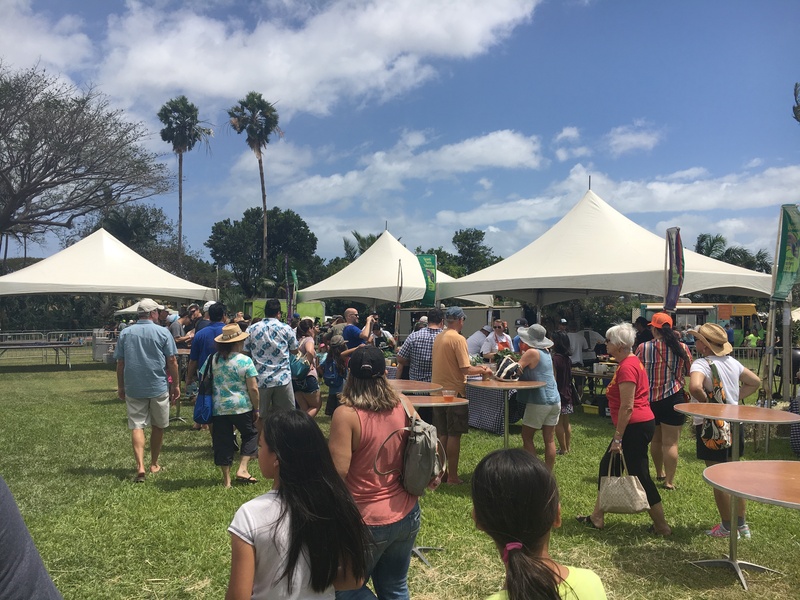 We got to the #MauiAg Festival just in time for the #liveChefschallenge and the energy was so exciting and fun. 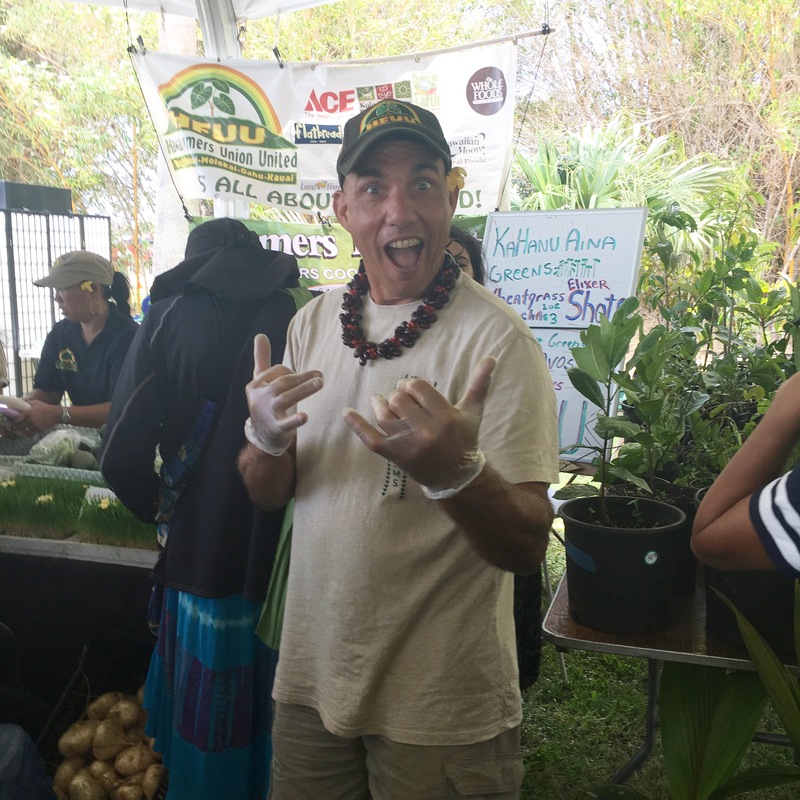 Daryl Fujiwara was MC and the chefs Challenge was hosted by Edible Hawaiian Islands magazine publisher, Dania Katz. 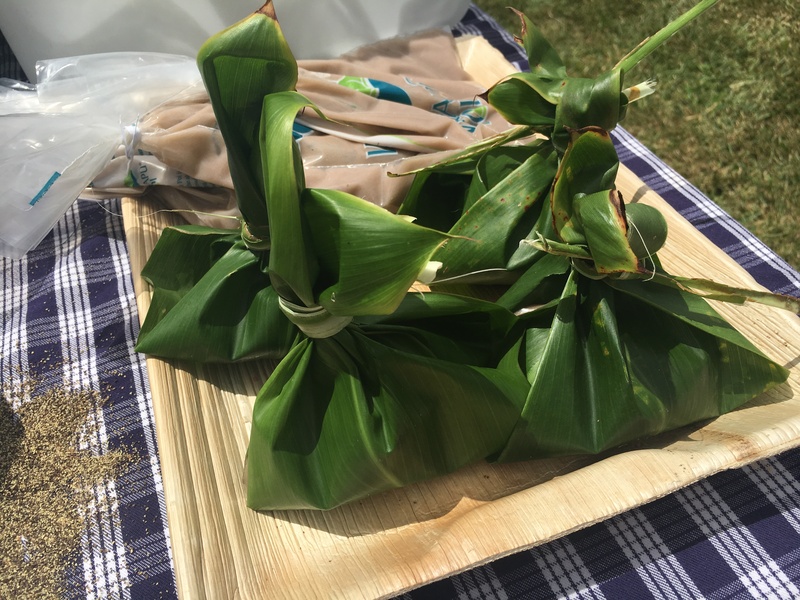 Melissa Chang, Olena Heu and Hokuaū Pellegrino were the judges. 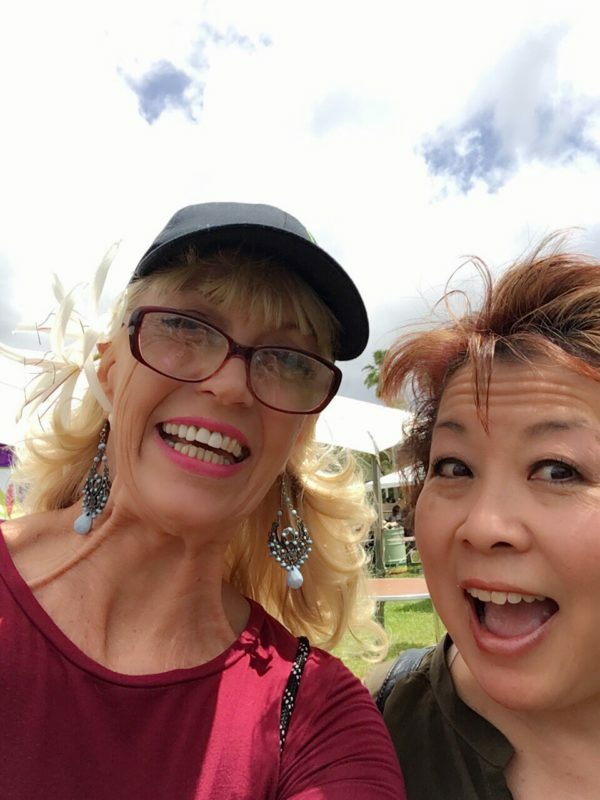 It was fun to catch some video of the whole event with music in the background and the fun crowd. 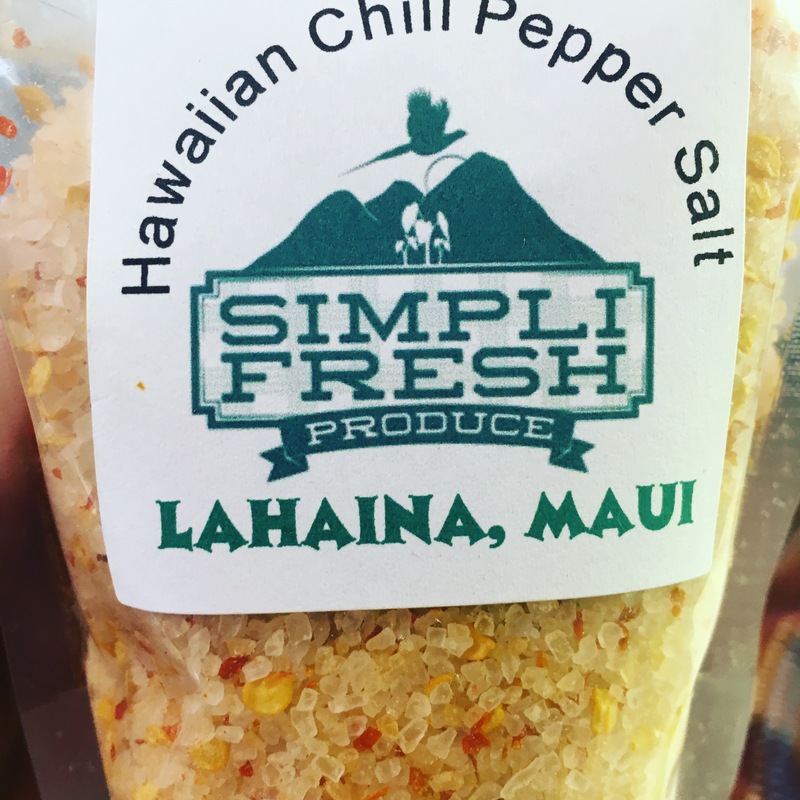 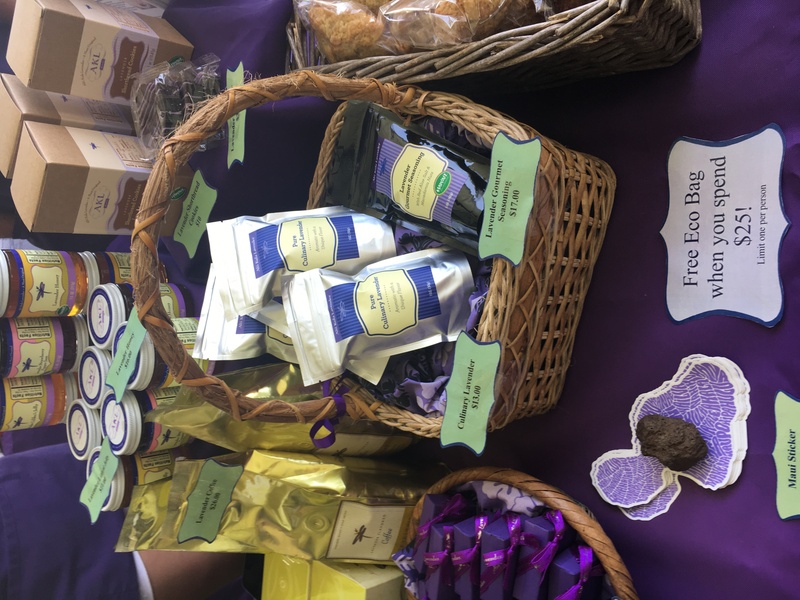 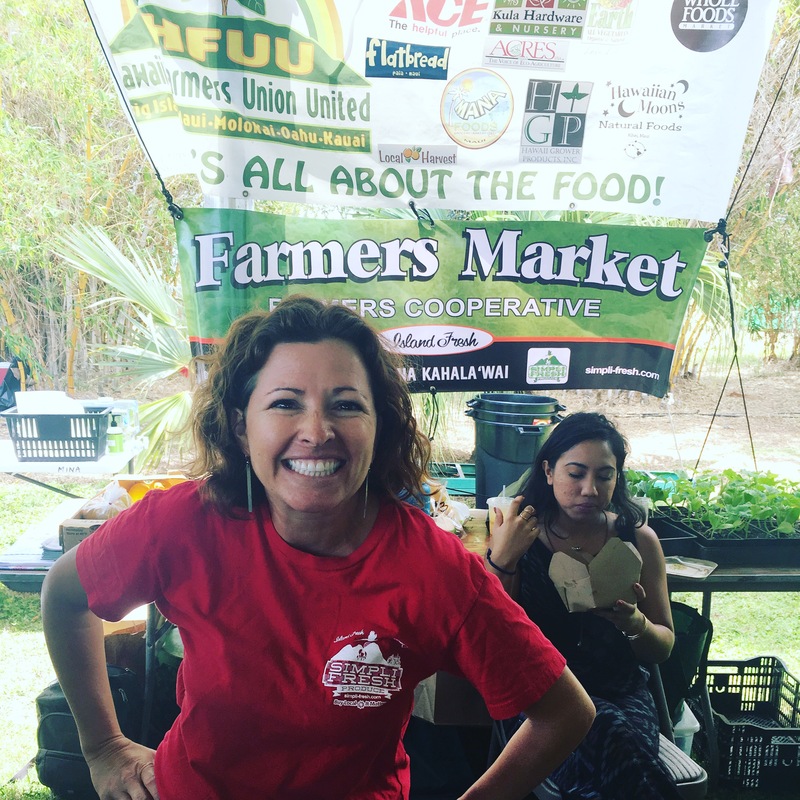 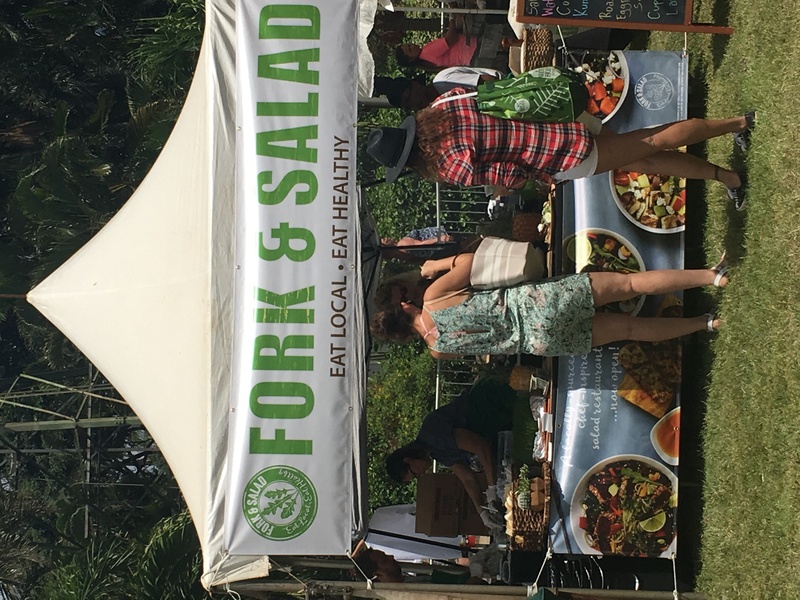 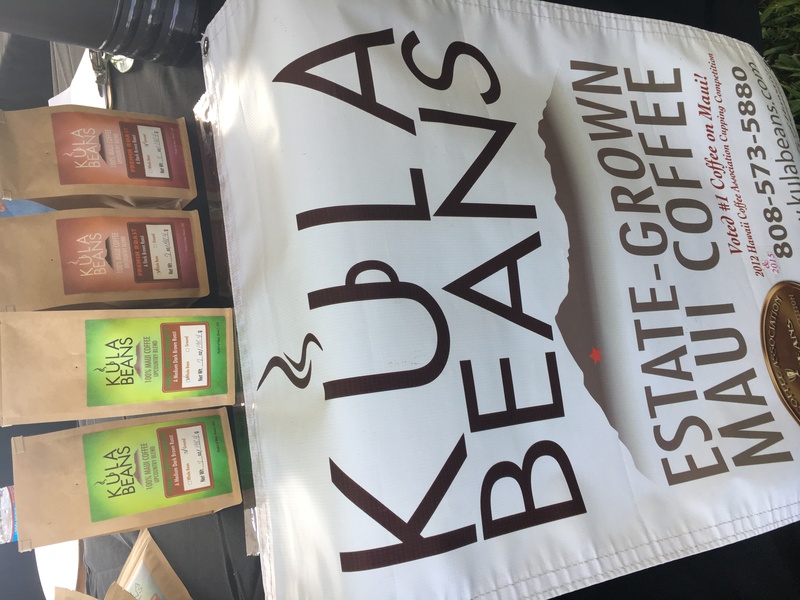 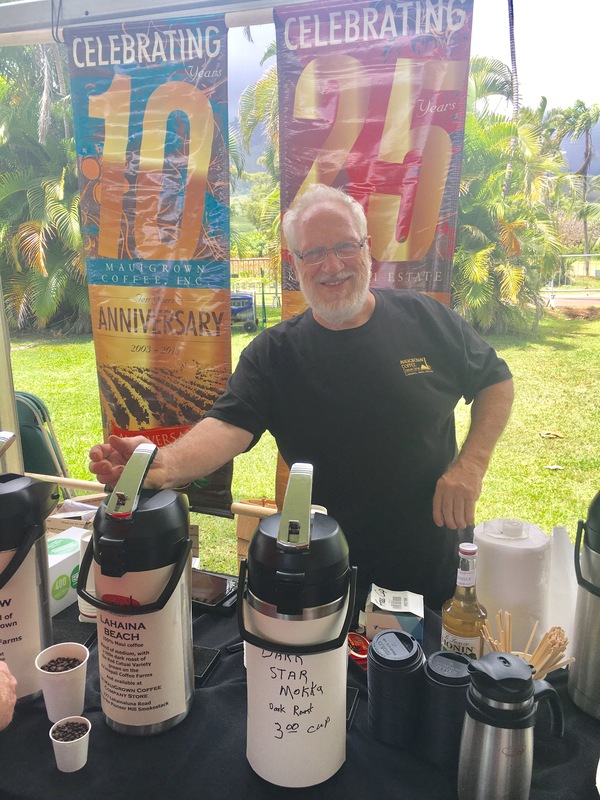 All the usual abundance of Maui Farmers, from organic veggies, specialty products, lavender, coffee, taro, pineapple, mustards, sauces, seasonings, herbs and flowers galore!